K. A. Last: Sacrifice Release Day - It's Here! 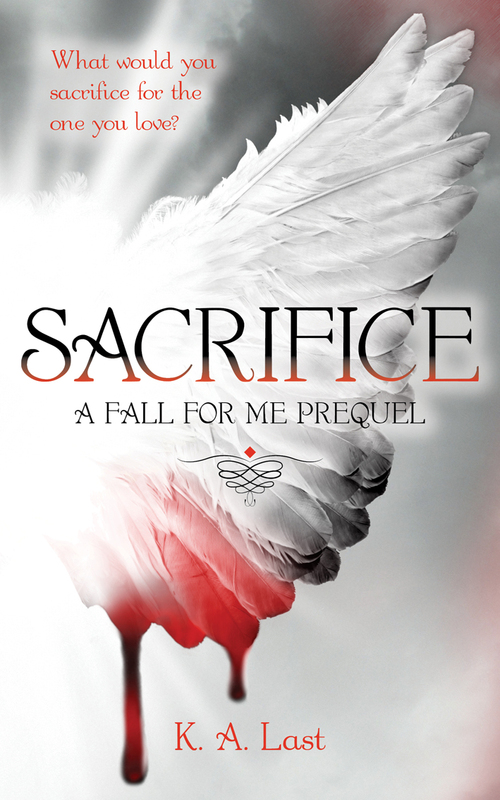 Sacrifice Release Day - It's Here! I woke this morning to a five star review of Sacrifice and I had a smile on my face that no one could wipe off. At about 7.30am, Sydney time, I pressed the publish button, thinking I wouldn't see my book live until about 7pm tonight. It was published by lunch time. This was followed by more smiling, some very crazy dancing, and a lot of yippeeing. Sacrifice has gone out into the big wide world. I owe thanks to so many people, and if you want to know who they are you might just have to buy a copy for yourself to read the acknowledgements. Although I hope you buy it for better reasons than that! I'd especially like to thank everyone who has read Fall For Me and loved it, this one is for you. Here are the details, and make sure you enter the giveaway at the end of this post. Oh! I hope you enjoy it. Hugs. Thank you. You're support is wonderful. I hope you love Sacrifice.